CHICAGO - The Chicago Cubs are gambling a change of scenery and a pennant race will help Cole Hamels return to form. 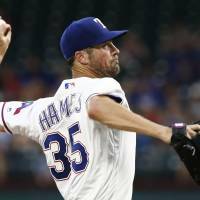 As part of the deal, Texas will send Chicago $2,862,903 to cover a portion of the $7,862,903 remaining in Hamels’ $22.5 million salary this year. If the Cubs decline his $19 million option for 2019 and pay a $6 million buyout, the Rangers would pay the Cubs an additional $6 million. 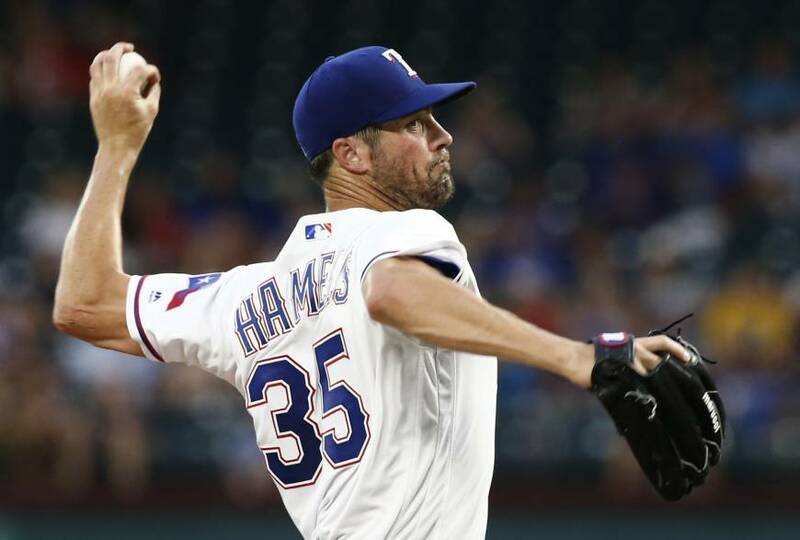 “To be able to change kind of the mindset, now to go on a first-place team, there’s something inside of you that sparks when you get in those situations,” Hamels said at the Rangers’ ballpark after the trade was announced.